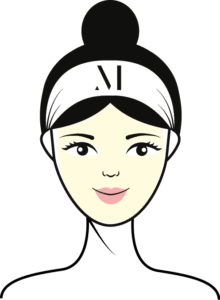 HOW TO CHOOSE THE PERFECT MASK KIT FOR YOUR SKIN. Last time we introduced you to Miloon Special Mask kit, a skin-specific solution to get a glowing look. It’s now time to dive deep with this brief guide on how find out your skin tipe and get ready to order your very first mask kit. Our Mask kits encompasses Normal, Sensitive, Dry, Oily and Combination skin type. If you are not sure about what’s your type of skin, you landed in the right place. Pores that look larger than normal, mostly because they’re more open. Your skin is less elastic. Puberty or other hormonal imbalances. Heat or too much humidity. 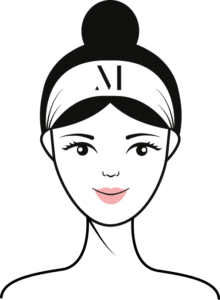 Now you should have all the information you need to spot your skin type and your first MASK-KIT. For further information do not hesitate to drop us a line, it’ll be pur pleasure to recommend the most suitable product. 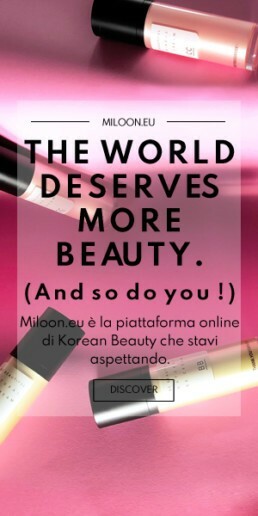 Interested in the world of Korean Beauty? Tune in on our Korean Beauty Techniques and get all the ultimate tips and tricks for your daily beauty.